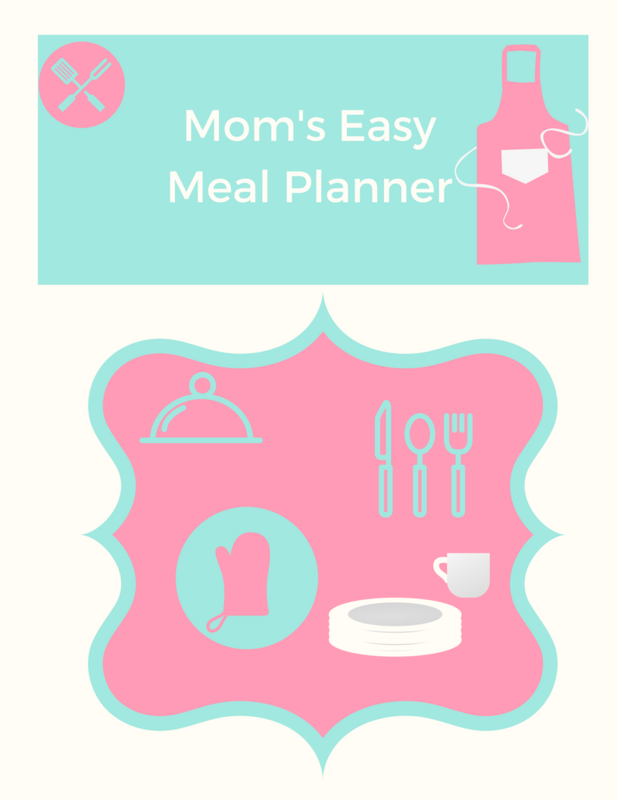 This 5 Page meal planner is perfect to help the busy mom plan her weekly or monthly meals! Sigh up to get your FREE planner and also receive weekly tips, tricks and recipes to help you step up your at home cooking game! A Florida mom of two, navigating the rough waters of motherhood. 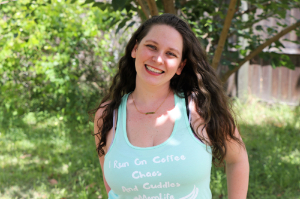 From meal planning, family friendly recipes, to parenting tips and funny stories, Jessi offers a little something that every mother can enjoy! Get your Free Meal Planner right here!